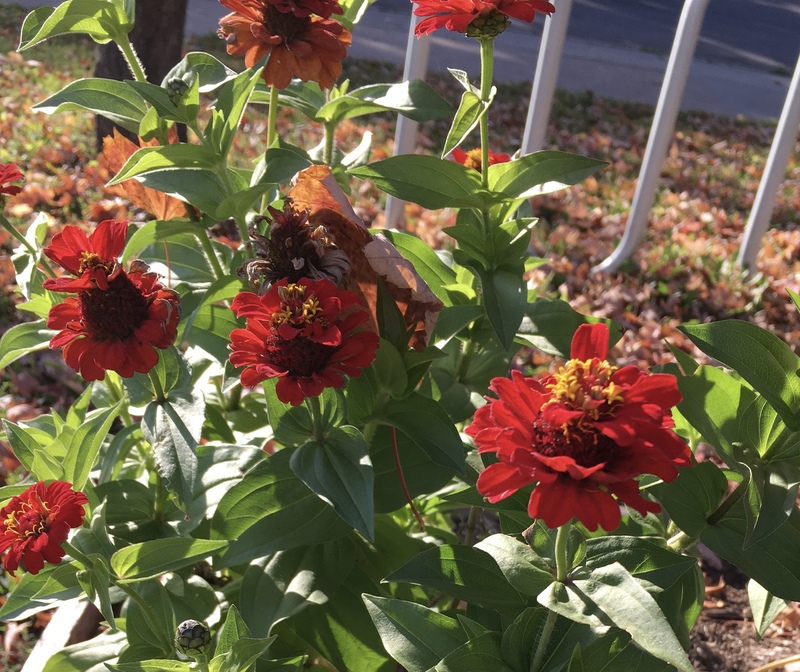 Maxfield Elementary Garden is a community garden located in the Rondo community of St. Paul. It is a small garden situated outside the main entrance of the elementary school that produces fruits, vegetables, and flowers. The Maxfield garden is dual in focus, with an emphasis on both the school's students and on the community. 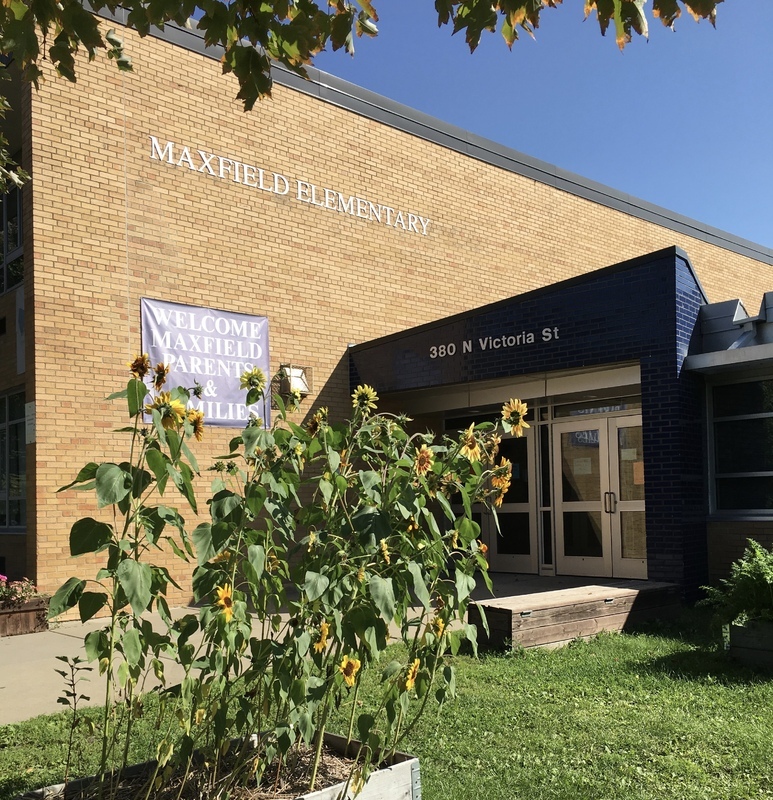 Maxfield Elementary School has been involved in running the garden for about 4 or 5 years. The Urban Farm and Garden Alliance (UFGA) is a collaboration of 8 community gardens that are committed to pursuing food justice, reconciliation, access to organic garden foods, and community. While Maxfield Elementary is not technically a part of the eight gardens in the UFGA, it is an honorary member and committed to the same values and pursuits. The garden is started from seed by children in a science class and kept inside the school until they can be replanted outside. Typically the 2nd or 3rd grade science curriculum is involved in the gardening class. It is a unique opportunity for the students to be involved in the growing process, learning about where their food comes from and the science behind it. The science class intentionally plants far more seed than there is room to plant at Maxfield's garden, so they can share plants with the rest of the Urban Farm and Garden Alliance. 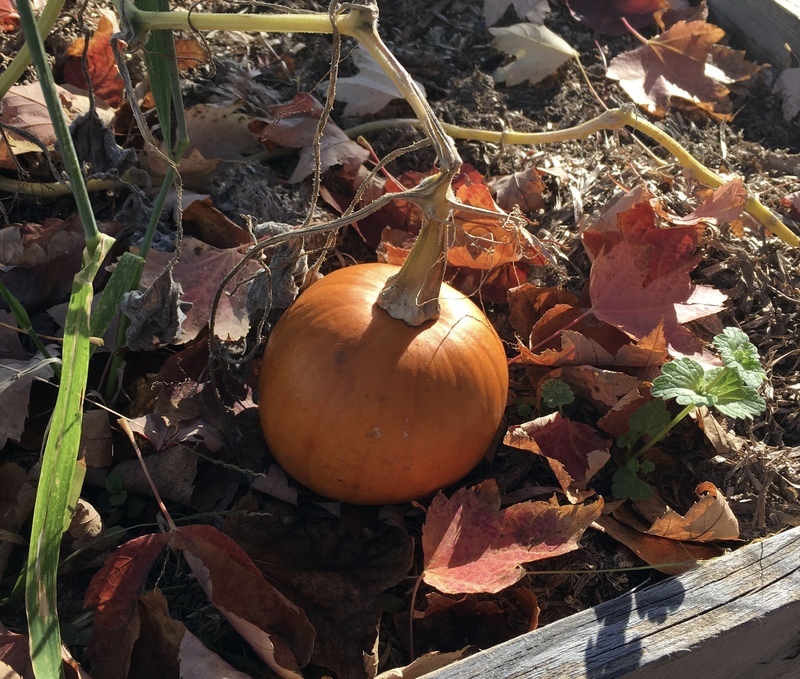 Having a community garden gives students, staff, and community members access to organic fruits and vegetables that may not be readily available otherwise. The garden produces a wide variety of crops, including tomatoes, beans, carrots, collards, garlic, broccoli, watermelon, pumpkins, sunflowers and more. The students get so excited to be outside, feel the soil under their fingertips, and see the plants go from seed to flourishing greens. This garden creates a unique opportunity for student, teacher, and community to come together. Looking to the future, there is a desire for expansion of the garden. This would be beneficial, but there are limits to the possibility, in part due to the freeway running alongside the school. An additional challenge is the lack of participation over the course of the summer. Maintaining the garden over the months that the science classes are not running is difficult. 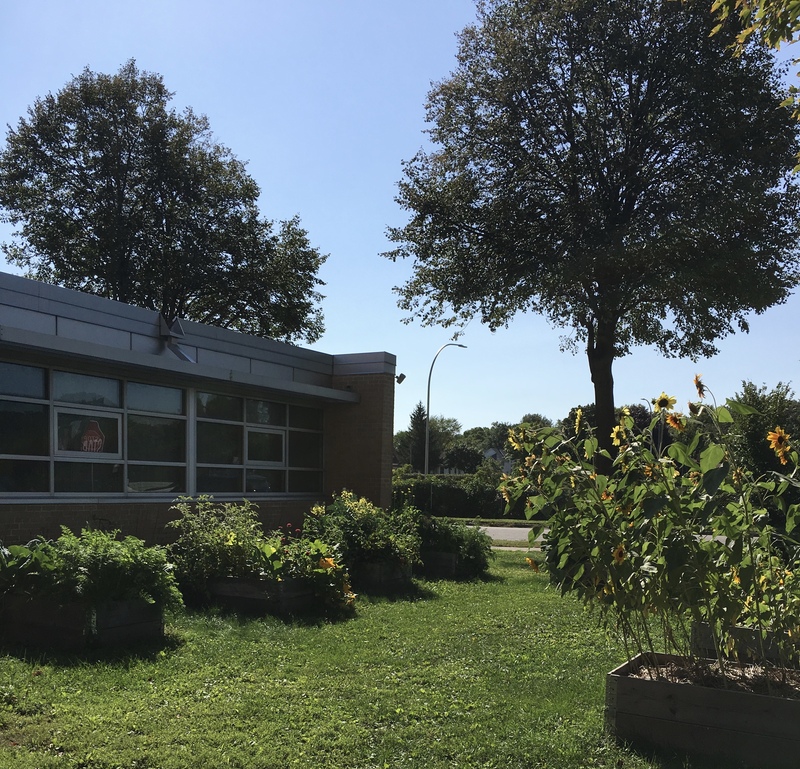 Despite it all, Maxfield Elementary Garden remains committed to their values of education, food justice, reconciliation, community, opportunity, and growth. Located outside the main doors of Maxfield Elementary School. Street parking around the area is available. 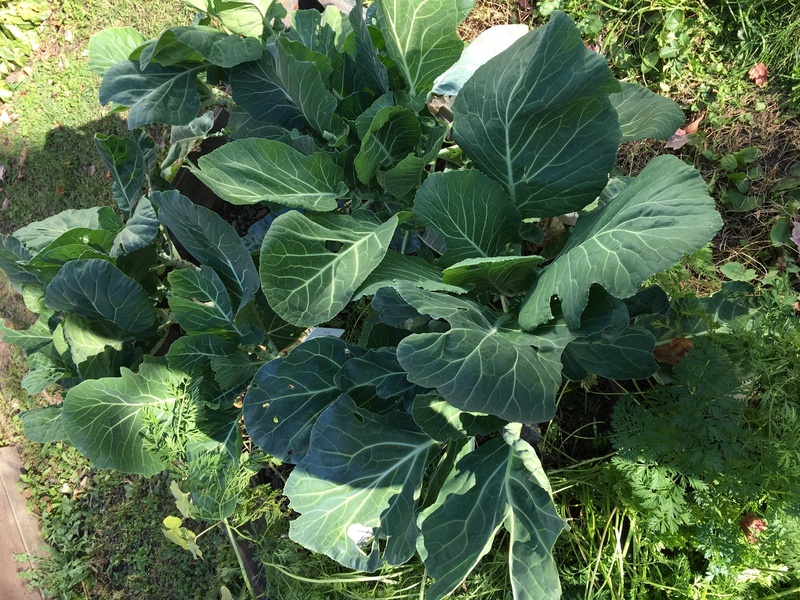 Emily Langeland, “Maxfield Elementary Garden,” Urban Farm and Garden Alliance Archive, accessed April 18, 2019, http://curatescape.betheldigitalscholarship.org/items/show/5.